Mark your calendar to help us celebrate the closing of our Botany Field Season on June 1st with our Botany Season Summit. 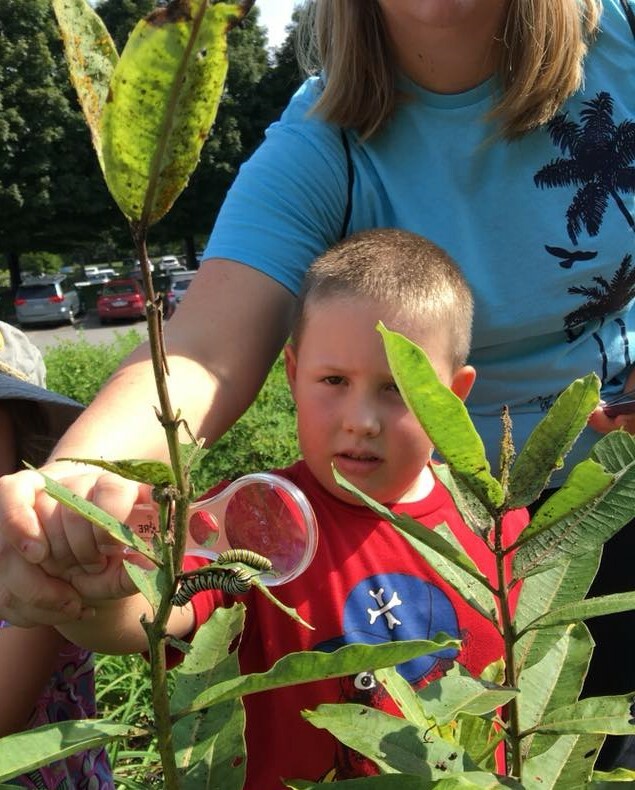 If you completed six shares and your Botany Challenge during our Botany Field Season you will earn free admission to The North Carolina Arboretum. You will meet a real Botanist, learn all about pollinator plants, and make a seed ball to take home. At the end of this event you will earn your Botany Field Badge.